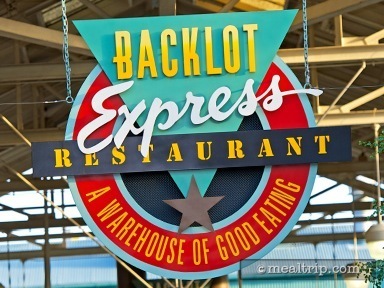 The rather large Backlot Express is a counter service restaurant set in a prop warehouse. 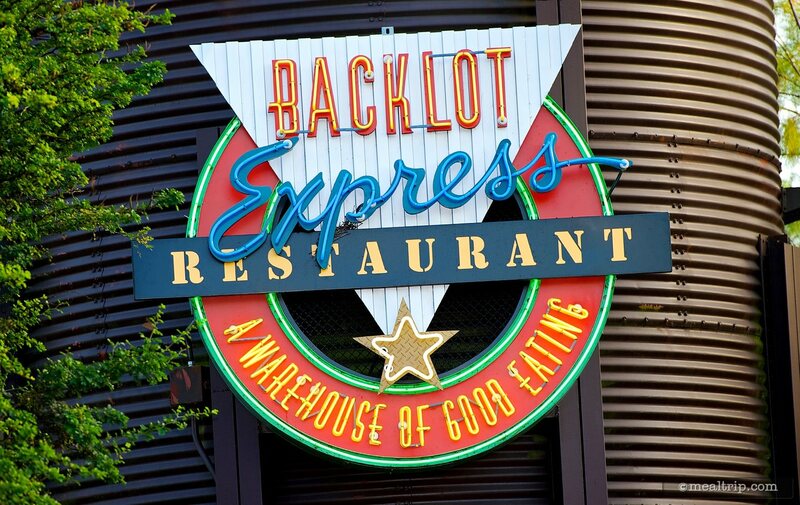 The mixed indoor and outdoor seating environment is adorned with larger movie props such as concrete casts, old cars, car parts, and various flying vehicles. 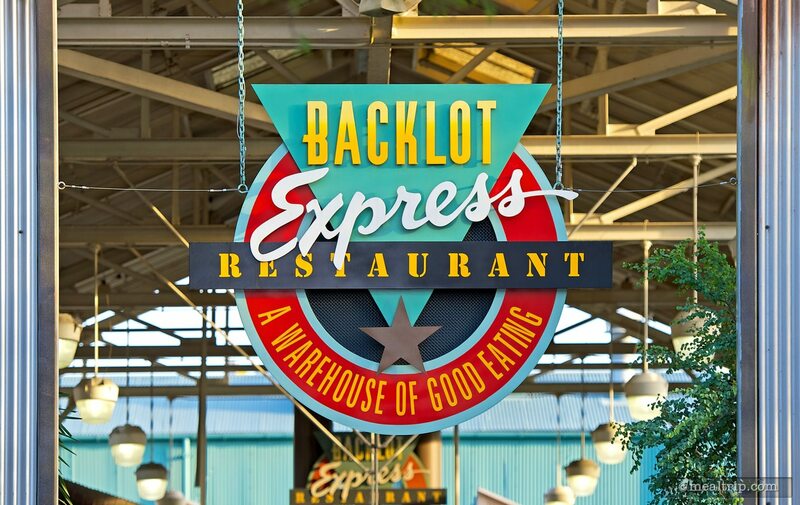 Cheeseburgers, chicken salad, and a grilled vegetable sandwich are just a few of the offerings, along with various desserts and beverages. 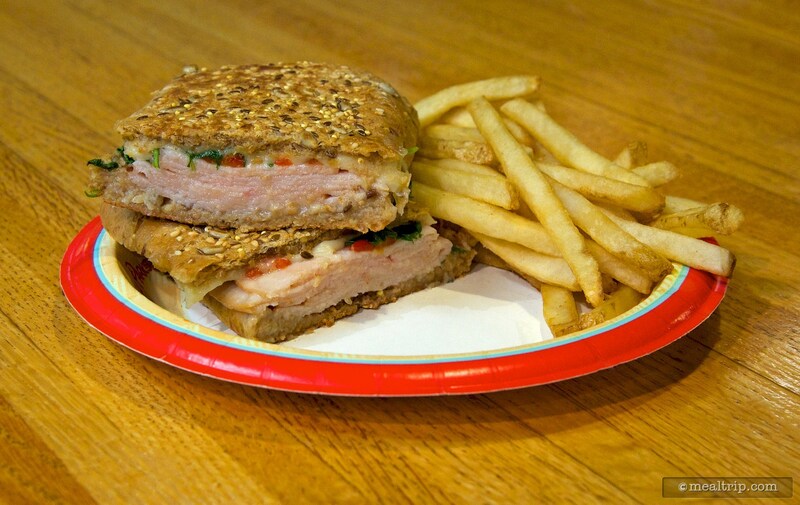 The turkey sandwich was tasteless and too seedy to enjoy.